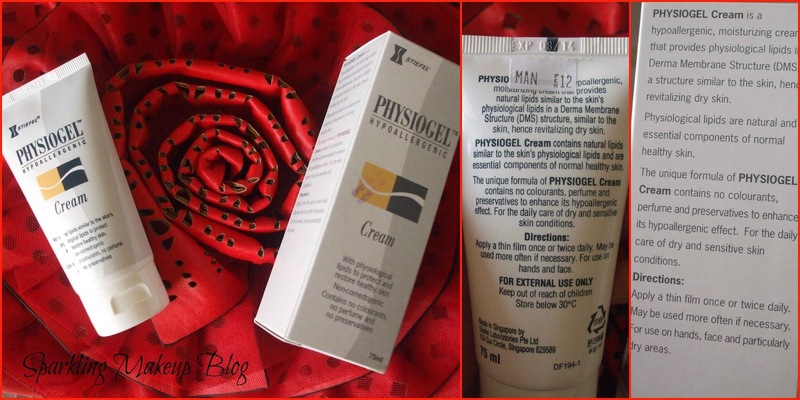 Winters here and skin needs allot of care, moisture and above all it needs "Love". Here I am sharing my skin care routine this Winters with you all right from Head to Toe. Hope you will find this post interesting. To know more Read more!!! I always loved caring for my skin since the time I could afford my own body care products. But now being a mother, housewife and a beauty blogger I get very less time to care for my self. For me caring for my self and skin is like LOVING my self I love to do it as a ritual. I love adding products full of moisturizing and fragrances, which ends up making me feel soft and smell good rather best. As with baby I have less time to enjoy this ritual, but now I have made a routine that every weekend I manage to take out time, by handling over the baby to her Baba or by making her sleep. Take all my beauty body care products and lock my self in my washroom and then starts my most beautiful time in which its me and my self alone loving and caring my skin. This ritual becomes more important in Winters when the skin and hair are more sensitive and prone to the dry and harsh weather. One thing I want to add that only adding best and beautiful products in your skin regimen is not enough. The most important thing is your DIET so also take care of your diet. I have never been a foody person at-all all my life, but now my falling hair and shattering skin made me worried as it is too early to get old so I am focusing on my diet trying to eat healthy food as Winters is also a good time to eat and increase your protein intake, as in Summers eating much is impossible for me esp. So enjoy dry-nuts and Fish and all you can take like fresh juices. I am not saying I am getting it all but trying to...lolz as actual beautiful skin is "SKIN DEEP". 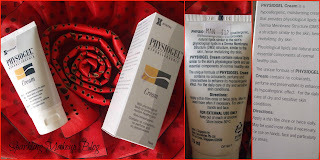 Most of the products mentioned in this post have been purchased in my recent skin care HAULS so for prices details click here and here too. Starting right from my head. Sunsilk Hair fall shampoo was the last I was using as I am having immense hair fall since a long time, you may call it baby blues or my own bad eating habits. Well, I was looking for a new shampoo as they say keep on changing shampoos so Hair can't be only damaged by one shampoo but have many to get them dead...lolz just kidding! I was looking for H.E Twist shampoo for curly hair, that suited me well when I used it but couldn't find it so got this one " Body Envy Volumizing Shampoo". I never used this before and never ever used any volumizing shampoos earlier. I believe that the shampoos with transparent consistency, tinted one too, suites me way better than any milky pearly formula and the ones which claims to have conditioner added are a disaster for my hair like Dove. This one is going fine, after the first wash it gave me such a volume that my hair seemed blasted but after second wash onward it is behaving FINE. My scalp is having lesser scaling i.e dandruff. It is not coping with my oily scalp as my hair looks oily if I do not wash for two consecutive days. I am satisfied with this shampoo and soon will finish the 355 ml I started using last month. Now comes turn of my face and facial skin. I saw this FM cleanser with KIWI and YOGURT. I am not sure about Kiwi but Yogurt is a good cleanser I know. FM products smells so good and give a very soft feeling so added it in to my cart and now to my skin care regime. It is going fine, not good to remove makeup esp the waterproof mascaras. But cleanse skin thoroughly and skin feels soft. Do not gives much hydration as I feel like having my cold cream instantly as my skin dries. But for the price and the joy of having clean skin and that too at home it is worth it. 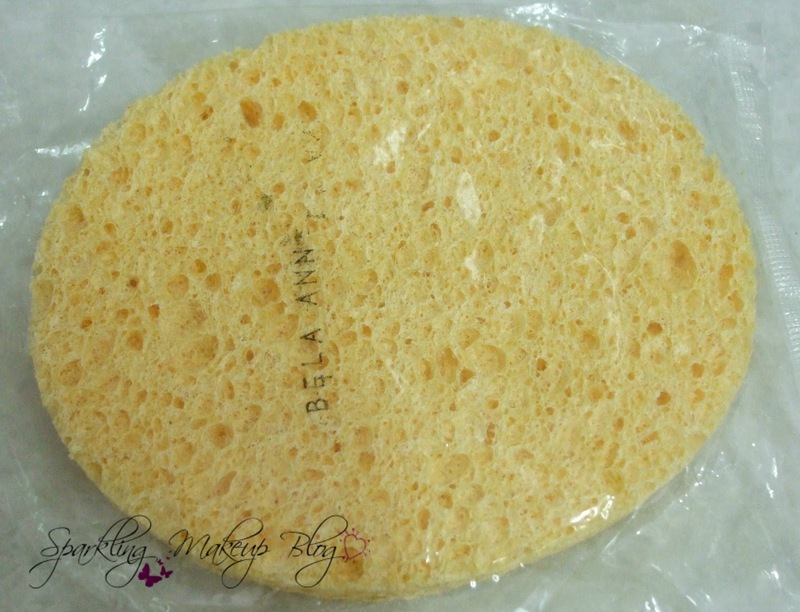 Not to forget here below is my new sponge loofah for face to assist me in facial ritual. I am using L'Oreal White perfect milky foam these days to read the review click HERE!!! This was also advised my my doctor for my flaky skin. It was good until the harsh Winters finally approached so now I am using my Pond's Cold cream to cope with the extra dryness of this chilly cold weather of Islamabad. It smelled like a homeopathy medicine as it is a medicated cream. Nothing to say much about it it was good but my skin need extra protection. I won this in a giveaway from Rabi Makeup glitz. 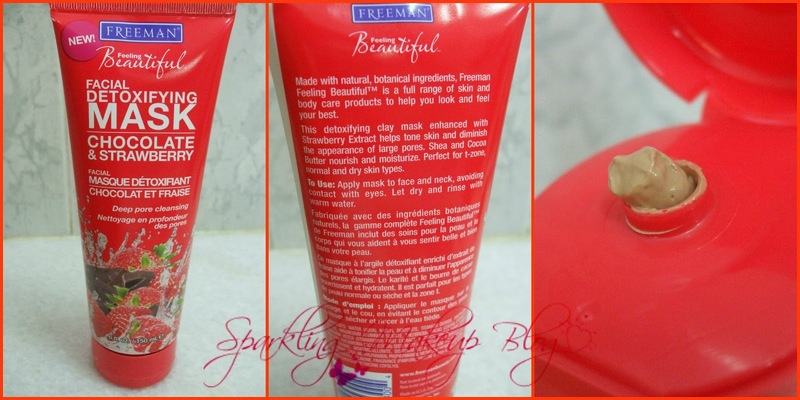 Last year in Winters I used Oriflame Hand cream for dry hands which was very well. I just ended using Oriflame Milk & Honey cream it was fine for my hands. But as it ended so I started using this one. 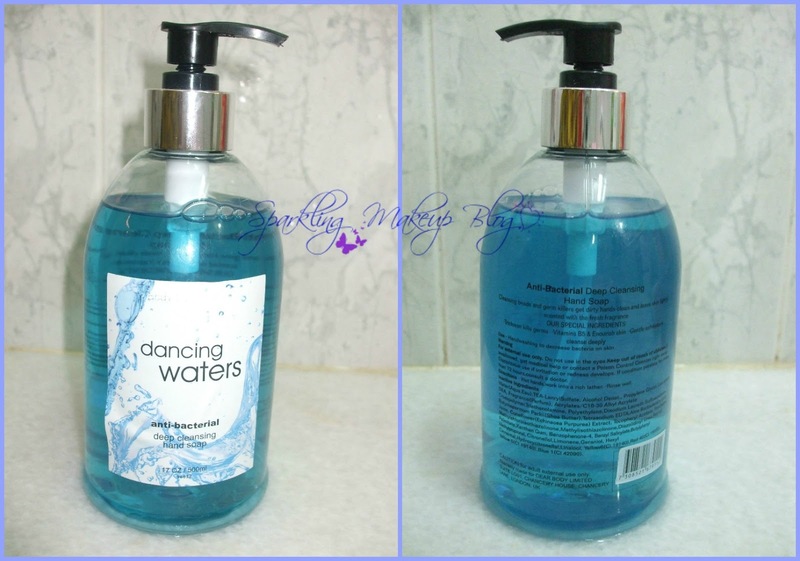 It is an average product doesn't easily sink in the skin, makes my hand shiny and is not coping the extra dryness. As you all know hands are the most washed part of the body you wash dishes or clothes or do other home chores I bet your hand being washed once in every hour and if in between you have to change baby diaper, so it is you have to wash the hands thus after all this washing craziness hands loose moisture the most and you need something to balance it out. Do not forget your hands are the first thing any one notices, as ladies have habit of talking with hands, so to give a neat and tidy impression hands must be well moisturized and taken care of. SO I AM LOOKING FOR A GOOD HAND CREAM/LOTION these days, ANY SUGGESTIONS PLEASE!!!!HELP!!!! Skin nourishment and hydration is much important in Winters as if the skin is getting drier it will make it crack. I prefer a good moisturizing body wash over a regular soap in Winters. This time I chose this one and do not regret. It is a pearly off-white fluid, smells good and provides hydration to the skin very well. I am loving it as it is really giving me MAXIMUM Moisture it claims. 523 ml is more than enough for me and that too in reasonable price of Pkr 400. 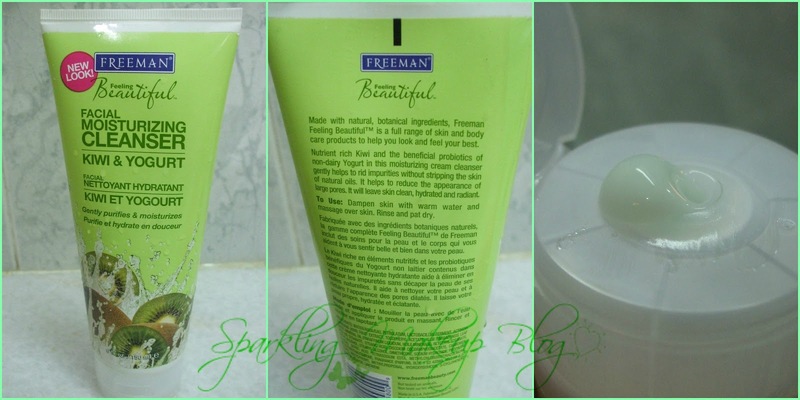 With the combination of Shea butter and Lemon grass this body lotion smells really good. Sinks into the skin very easily. 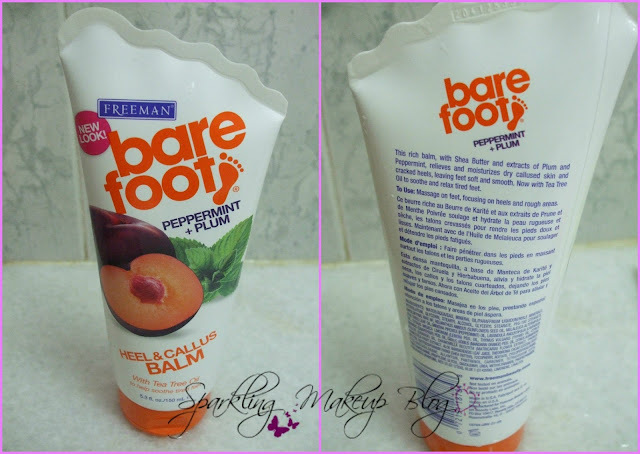 Gives a good smell and soft feel to the body and I feel well taken care of. Stearic acid in the ingredients worried me but after Google search I got satisfied that it is also derived from vegetable sources like shea etc., so it is HALAL. 400 ml is more than enough using it since October. This has always been my love. As genetically I belong to a family of hard, dried heels people:( I can't help it even in Summers I have cracked heels, IF I do not care. You can imagine now how hard the Winters can be on my heels. I trust it although I also use Vaseline but at night before I sleep I massage my feet with this one, the soothing fragrance, tea-tree oil, peppermint and plum, help my tired feet feel relaxed and the proper hydration goes into my heels too. I love this one allot. Like Summers I believe it is equally important to smell good and fresh in Winters. Under all that load of sweaters one must smell good and tolerable. 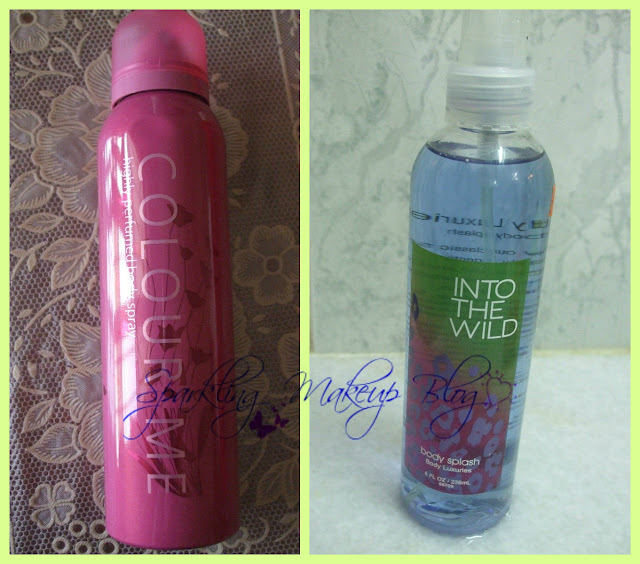 I prefer Body mist as it really sticks and sinks in the arm pits and around I got Body Luxuries Body splash in "INTO THE WILD" I am loving it. It makes me smell fresh all day long. Over my clothing and esp around my neck I spray this Pink COLOR ME Deo-spray. So MY SKIN CARE RITUAL gets complete. The whole regimen doesn't have any high-end brand or expensive things but I am loving it as it makes me feel loving my self and that is important:) I do not come out of my bath rejuvenated but HAPPY!!! Hope you all like my Winters skin care regimen for year 2012. Do comment, share, like, tweet, G+ and Pin IT. Do suggest a good hand cream/lotion please. Have a happy fresh and soft Winters!!! Take good care of your skin all over as its YOU! Note: All products are my own purchase. 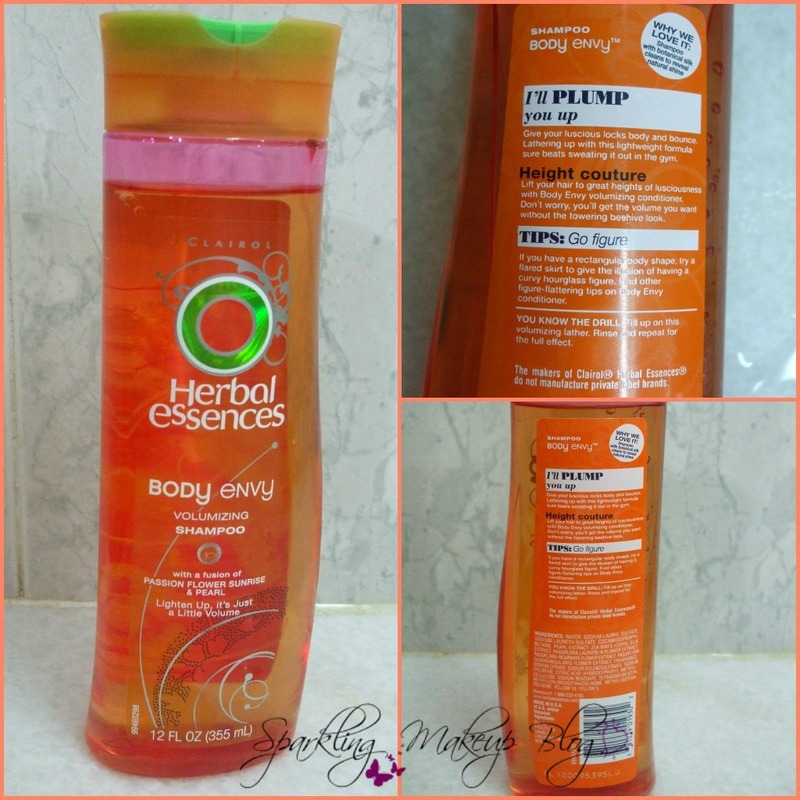 Great selection of products, I love herbal essences! 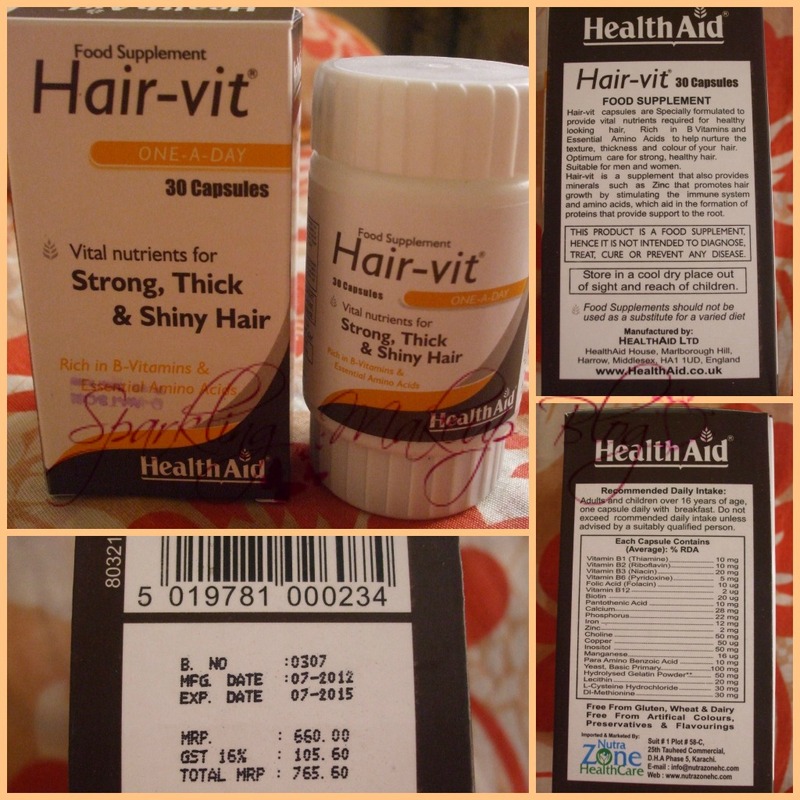 I have heard that hair vit tends to gain weight few of my friends used them just wana know your opinion on that?? all are amazing picks.. yes you almost done everything for you.... look the things you will use you will use with hands so i think you hands will already be mosturized... what do u say?